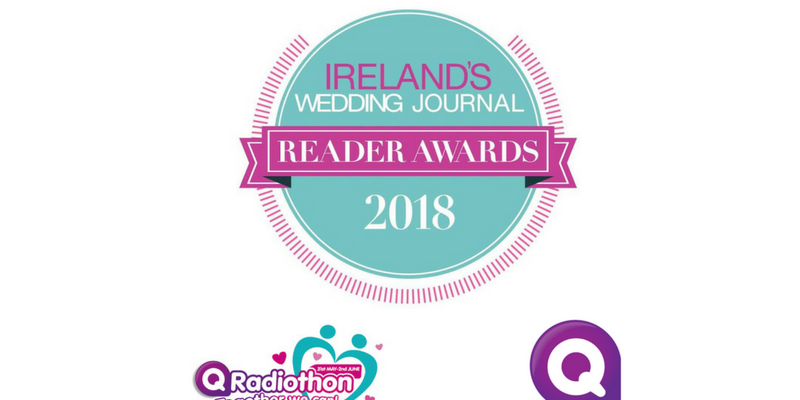 Northern Ireland’s leading radio station QRadio has come onboard as NI Media Sponsor and NI Sponsor of Overall Venue of the Year 2018 at Ireland’s Most Prestigious Awards – the Wedding Journal Reader Awards 2018. 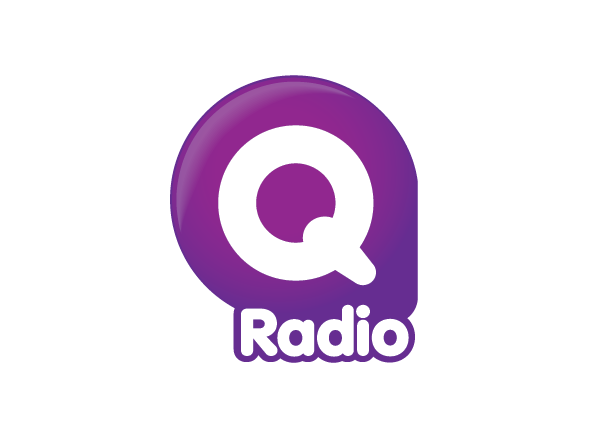 As part of their sponsorship, ORadio will be broadcasting live from our Gala Awards Dinner on Sunday 10th June at the Crowne Plaza Hotel in Belfast. 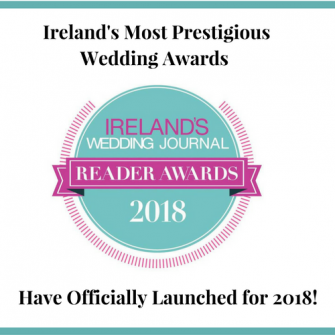 The QBus will be onsite, as will all of your favourite radio presenters, who will be broadcasting live and chatting with those in attendance as they walk the red carpet on the night! There will also be on air interviews with all of the finalists in the category of Overall Venue of the Year. 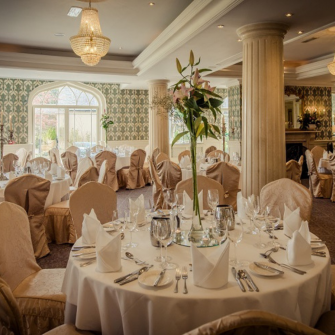 Our black tie Gala Awards Dinner will also show support on the night to QRadiothon’s Four Charities; raising money for Action Cancer; Cancer Fund For Children; Friends of the Cancer Centre; Marie Curie. 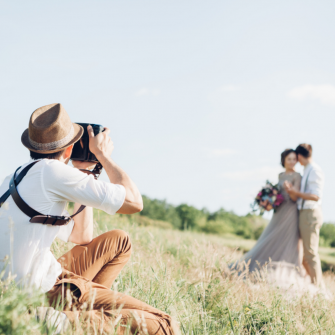 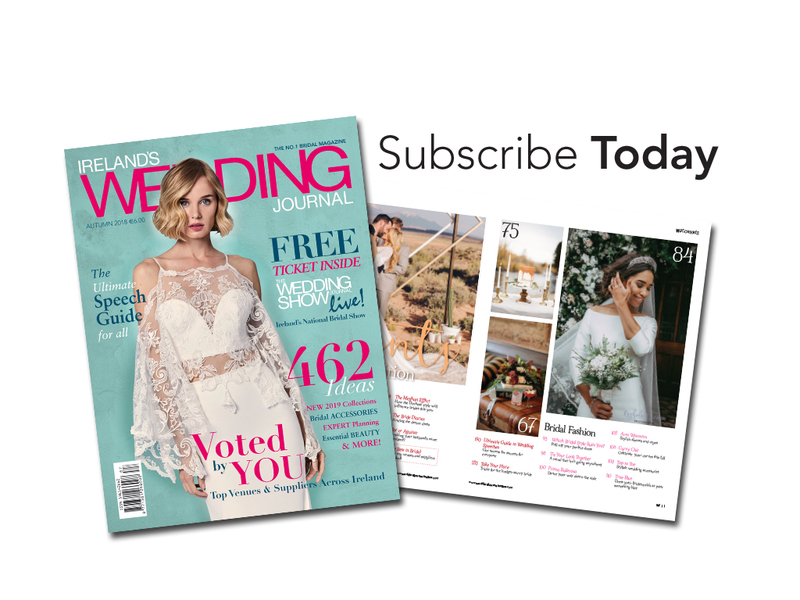 The Wedding Journal Reader Awards have an all new format this year, with new award categories and also winners for both ROI and NI and two black tie Gala Awards ceremonies in Belfast on Sunday 10th June at the Crowne Plaza Hotel and Dublin at the Ballsbridge Hotel on Sunday 24th June. You won’t want to miss out this year, so be sure to enter your business today – plus every finalist gets one free ticket to the Gala Awards Dinner!